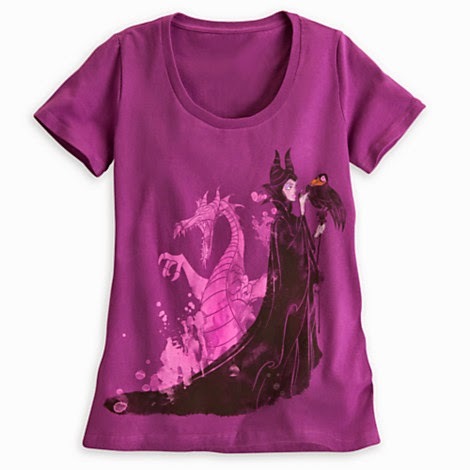 Today on Pinterest I spied with my big eye costumes and tees featuring one of my favorite villains, Maleficent. I admit to some apprehension as I approach the upcoming film (may it carry the delightful creepiness evinced by this trailer), but the whole idea ensnares me. 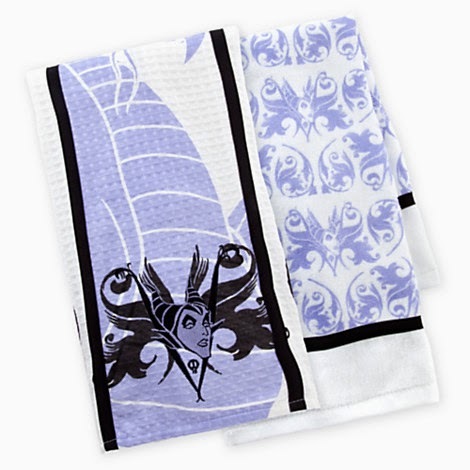 And I love me some merchandise, can't lie. Of course, I had to look at the costumes first. 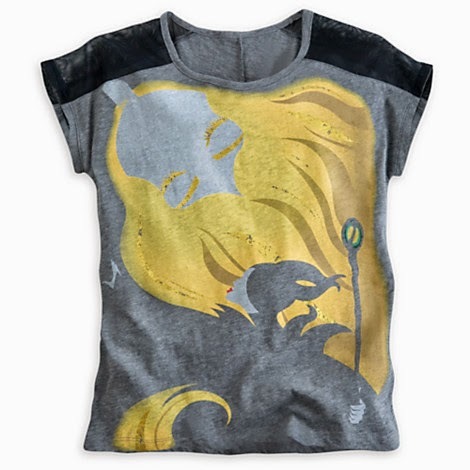 I admit that I would be more than a touch disappointed if my kid chose the Aurora dress. Yes, I would smile and nod, but inside, it would bug me. 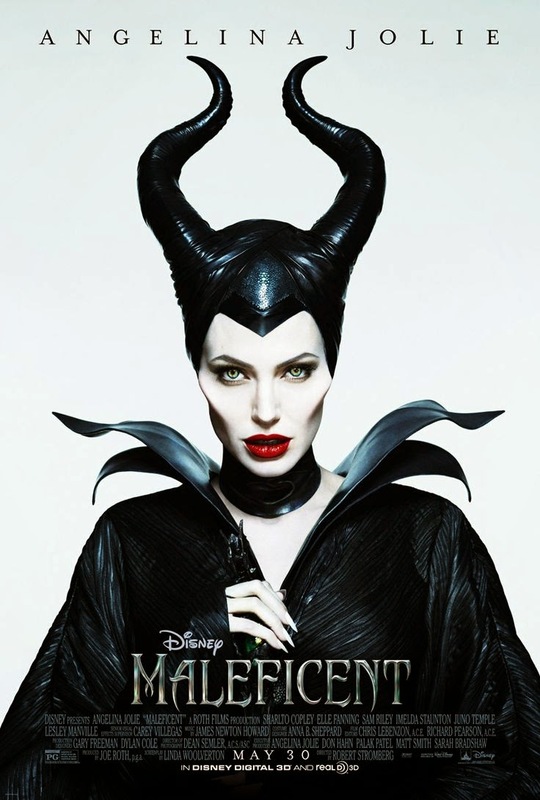 Maleficent is infinitely more interesting. Of course, I would be far more disappointed in myself for spending $140 or $170 on a kids dress that will be utterly destroyed unless I encase it in carbonite. I'll just wait for the cheaper costumes. 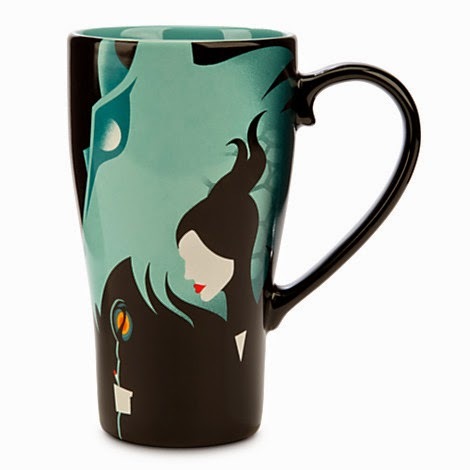 Read on for more finds from the Disney Store Maleficent collection.